Don't think for a moment this is a trendy down-line toy or marketing-derived imitation of our mighty Recto. This is the real dealâ€¦ in every way a high-end instrument. 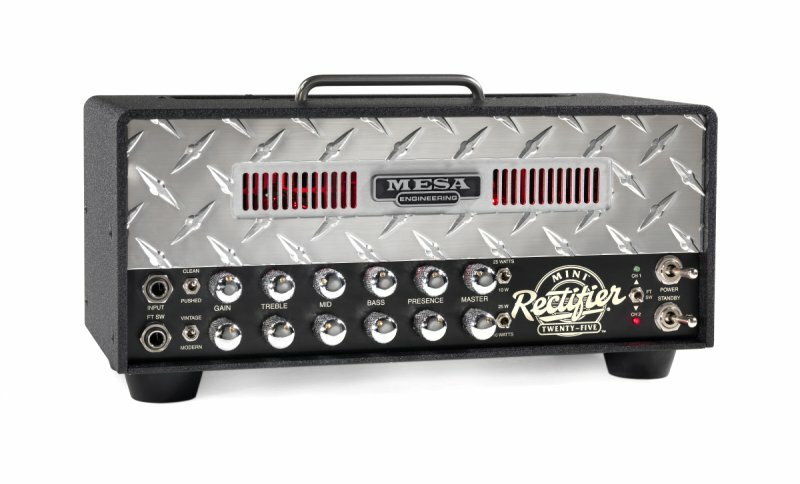 Lurking within this expensive metal chassis, lies one of our most expressive and nuance-enhancing circuits to date and it creates an exciting, adrenaline-producing Tone machineâ€¦ one of the most fun to play in the entire MESA collection. 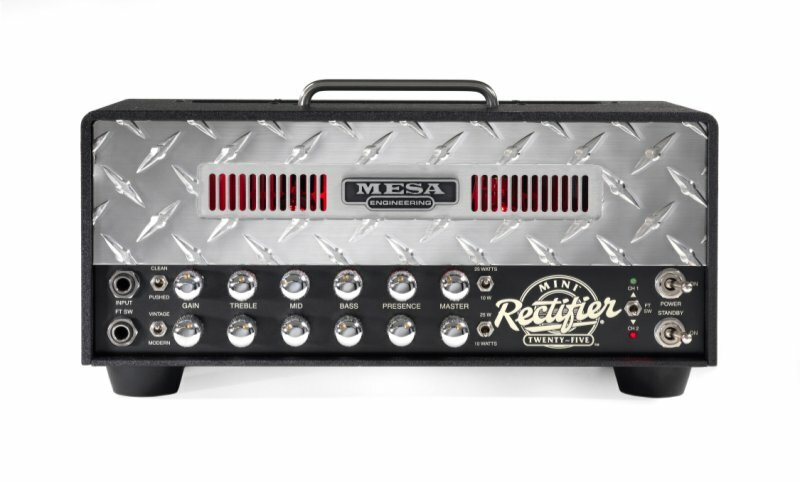 Whether you're rockin' hard or putting the immense versatility of the Mini's four Modes to bear on a variety of styles, you'll get years of inspiration and enjoyment from this little gas-in-glass-powered jewel. 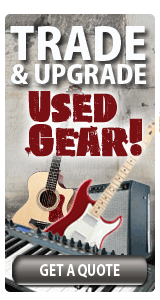 We always strive to build classics, icons that you'll treasure amongst your most valuable musical instruments. 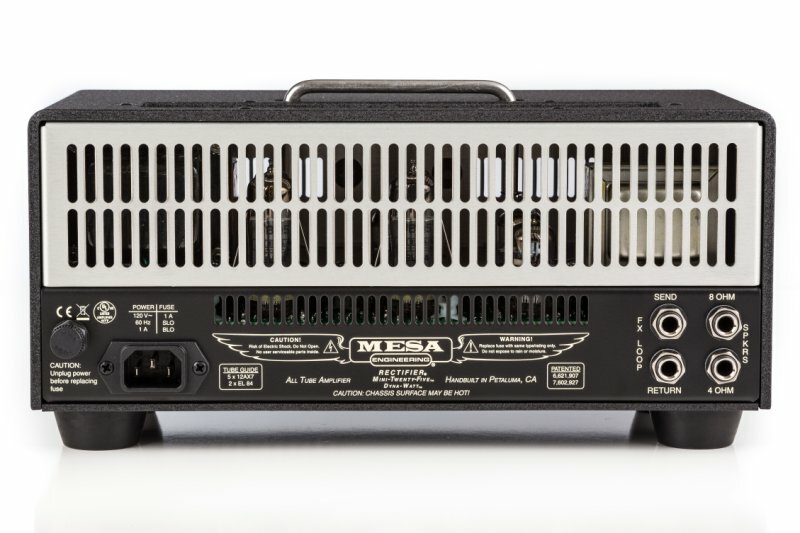 From the feedback we've received thus farâ€¦ it seems the Mini Recto is on its way toward achieving that status.